Parents of children struggling with the disease of addiction. Parents whose children lost their lives, in some form, to this disease. Civic organizations who want to learn more about this disease. Policy makers interested in increasing their knowledge base in these changing times. Detox, treatment and recovery facilities. We have extensive experience speaking to audiences large and small. 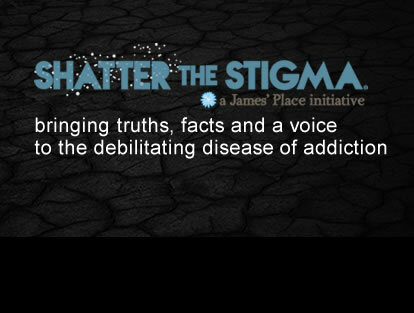 Additional information can be found on Shatter The Stigma. Want more information? Just email or give us a call at 410.480.2334. 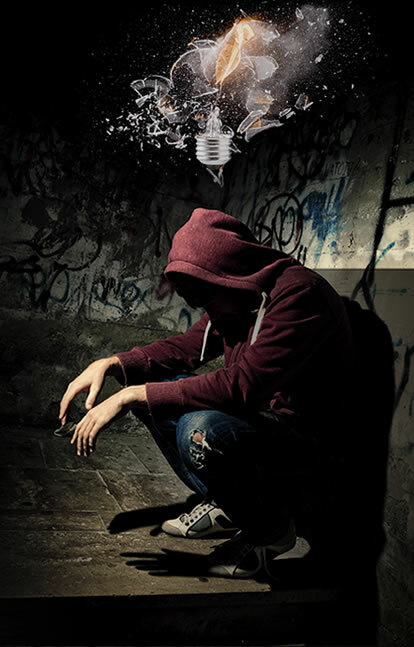 We welcome your interest in making a positive change for the disease of addiction!